Let the stars make the tough choices for you. Everyone knows brunch is the most important meal of the day but with all of the amazing options available it can be hard to decide what to eat. Instead of ordering everything on the menu try ordering according to your astrological sign. If you can trust your astrological sign when it comes to relationships and big decisions then surely it’ll lead you towards the perfect meal. Aries are known for their fiery personalities. They are adventurous and outgoing and love to experiment with new foods. Spicy ingredients and bold flavors are staples for any Aries. 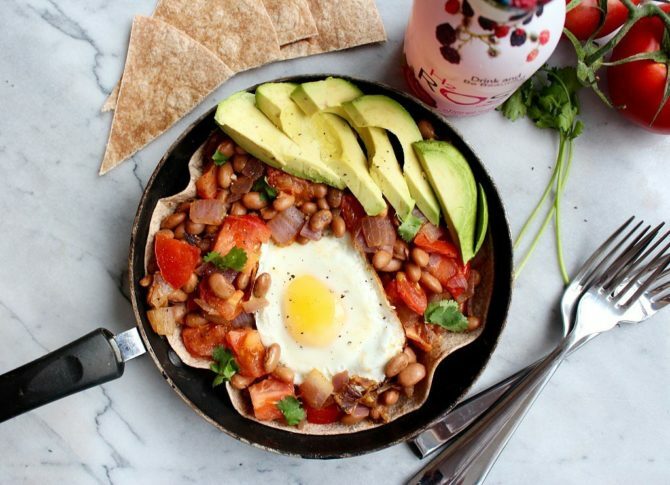 Huevos rancheros is the perfect brunch for you combining eggs, tortillas and spicy salsa. People born between April 20th and May 20th are known for their dependable, loving personalities. As such, this sign loves sweet, decadent comfort foods. 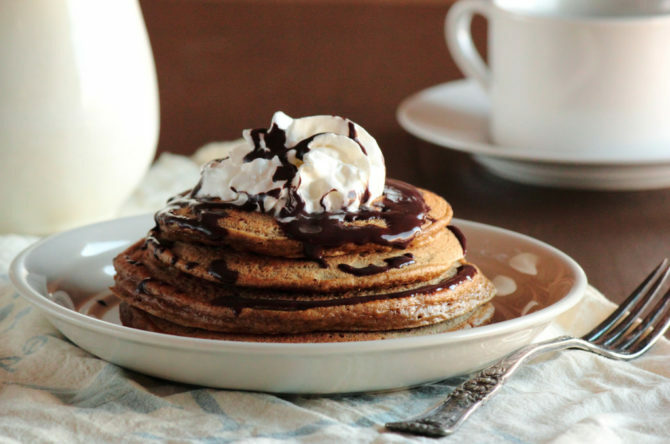 Mocha pancakes are satisfying and sweet just like a Taurus. 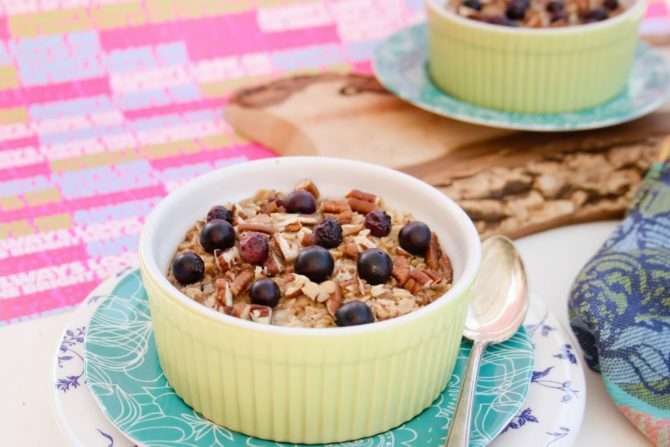 Try this delicious recipe for your own DIY brunch. Gemini’s are known for their curiosity and love of new experiences. Gemini’s are famous for their quality cooking skills. They aren’t picky eaters but they love to mix it up with creative novelty foods. 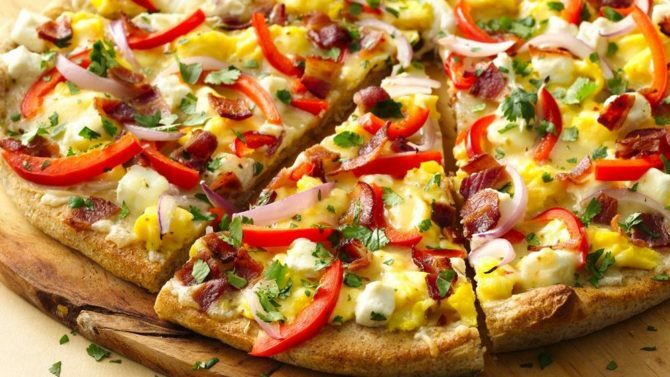 Breakfast pizza is a perfect fit for any Gemini’s eccentric taste. Cancers are warm and compassionate to their close friends and family. They can be sensitive and love curling up in cozy surroundings. 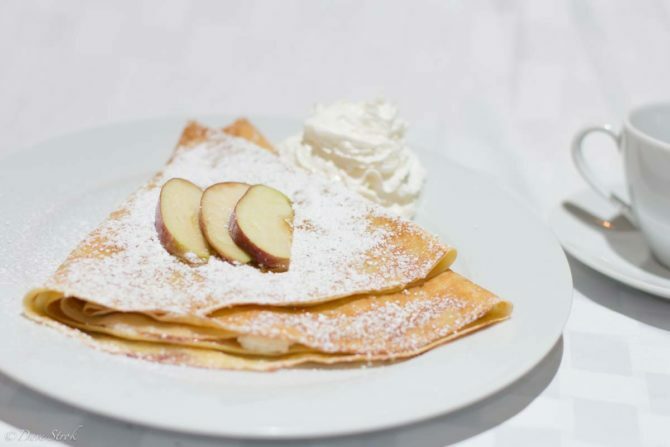 Warm apple crepes are the perfect comfort food for a chilly morning’s brunch. Try this easy recipe for the best apple crepes. Leo’s are born leaders and never back down from a challenge. Although they typically don’t love to cook they have excellent eating habits. With their charismatic charm, Leo’s never eat alone. 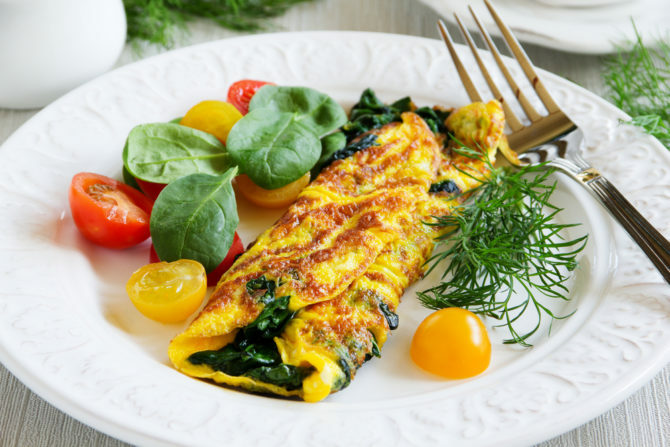 A superfood omelette will keep you fueled all day to tackle any problem. Virgo’s can be found helping others and making the world a better place. Although they can be quiet and shy when they are confident they become the most creative and successful of the signs. Virgo’s are well-educated on the origins of their food and like to eat healthy, natural foods. 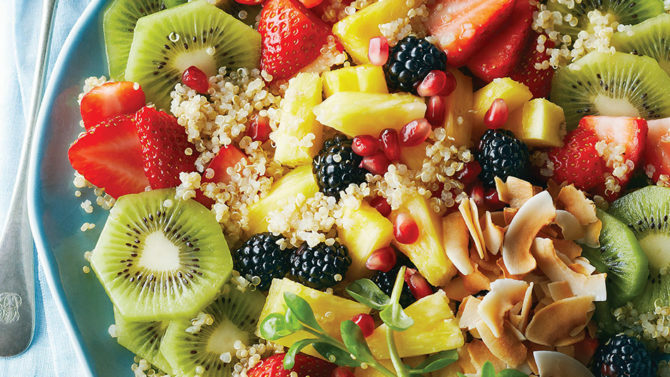 A fresh fruit salad with quinoa and toasted coconut is the perfect choice for a Virgo. Libra’s seek harmony and balance and love to use their creativity. Libra’s are charming and deeply personal around their friends and family. They’re always down for a fancy, gourmet meal but will settle for anything with chocolate. 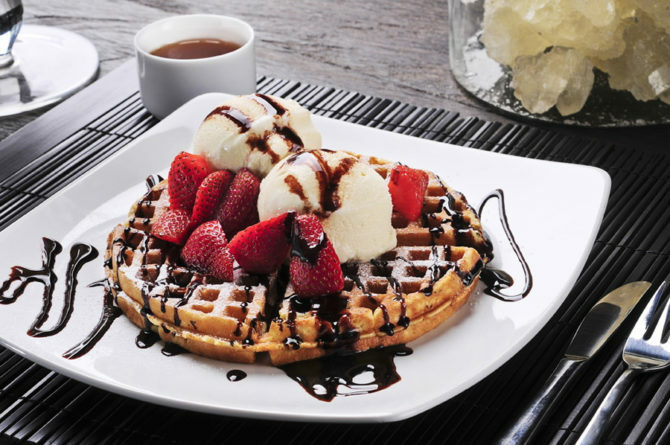 Chocolate strawberry waffles are the best brunch option for a waffle. Even better you can make them at home with this recipe. Scorpios live exciting and dramatic lives. They are known for their passion and power in every aspect of their life. Scorpios have a tendency to be late night snackers and love spicy foods. 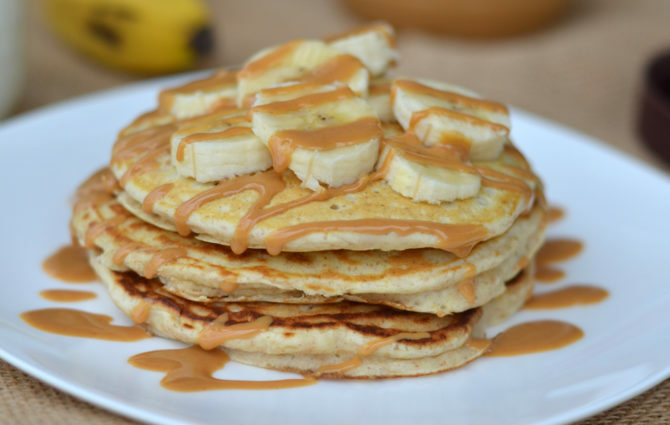 Keep yourself fueled all day with banana pancakes topped with peanut butter. Sagittarians are adventurous and outgoing. They are happiest when they are trying something new or pursuing what they love. Sagittarians are equally adventurous in their food choices favoring spicy, exotic foods. 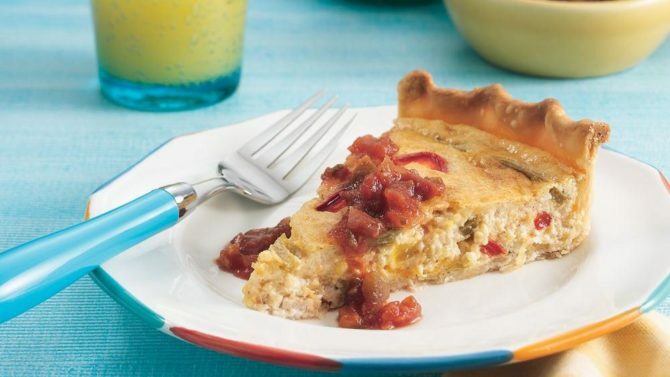 Spicy chicken fajita quiche is as unique and exciting as the Sagittarius. Capricorns are amazingly patient and understanding. Their practicality and intelligence makes them hard-working overachievers. When it comes to food they prefer traditional comfort foods without too much spice. 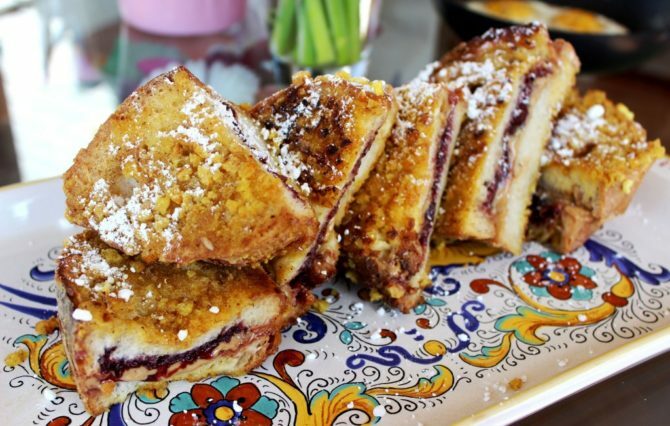 A peanut butter and jelly stuffed french toast is the perfect combination of comfort food and brunch. Try this recipe to enjoy it from the comfort of your own home. Aquarians are born trendsetters who love to help others. They are known for their friendly, loyal nature. Many Aquarians avoid eating meat because of their humanitarian qualities. Aquarians can usually be found eating plenty of fruits and vegetables. Baked oatmeal with lots of fruit is the best brunch for any Aquarius. Pisceans are incredibly adaptable and resilient. They are also selfless and love helping others. Like Capricorns, Pisceans love comfort food and don’t like to experiment with their food too much. 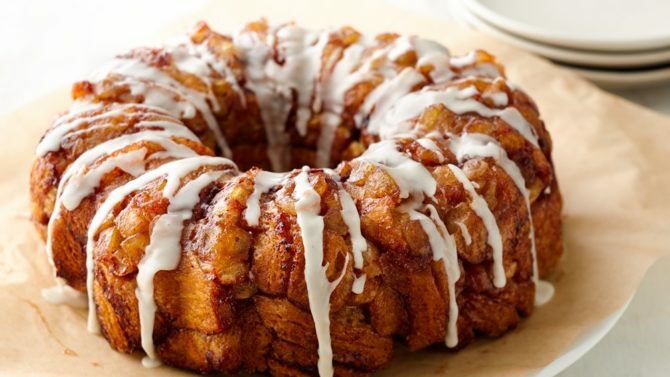 Warm apple cinnamon monkey bread drizzled with cream cheese icing is sure to satisfy any Pisces.